Sign up to receive my free online video workshop right in your inbox. If it resonates you are invited to book a free consultation. I don't heal you, I enable you to heal yourself. My practice works to systematically break down the blockages that have been holding you back from owning the truth of who you are and igniting a creative career of impact and purpose. 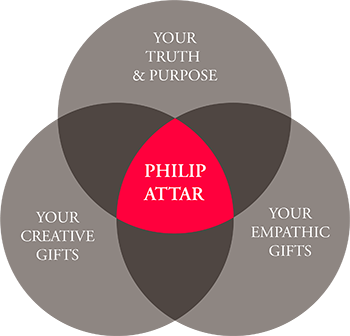 To help you unlock your creative and empathic gifts to better serve yourself and humanity. A former NYC Creative Director, I have worked to overcome my own Graves' Opthalmopathy Autoimmune disease that left me with a weakened immune system and permanently crossed-eyes. Transforming my own life and now committed to helping my clients conquer their fears and manifest lives of abundance and fulfillment. 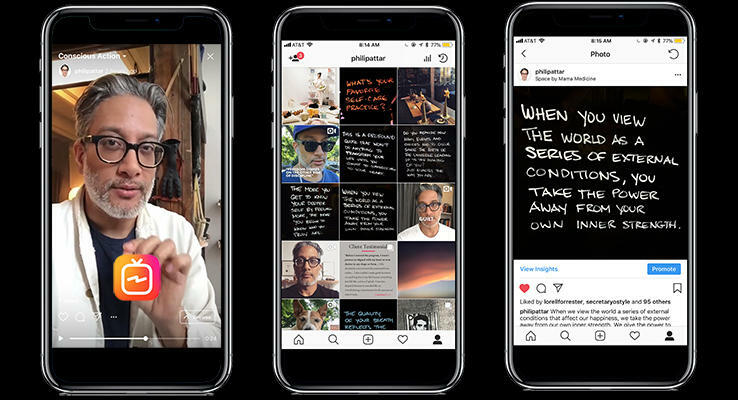 Follow me on Instagram for daily posts and longer form IGTV videos on mindset practices, the power of thought, philosophy, consciousness, healing, and guidance to aid you on your journey to overcome your fears and move into peace and well-being. notes on consciousness and healing.